You must be quite aware of the utilization of media on tablets and smartphones. Most of the mobile users make use of their mobile devices to view the photos and music, resulting in the rise of mobile video utilization. Many mobile users fasten with the default or built-in apps on iOS and Android, several third party apps are far enhanced for media, adding additional features and the availability of good design is perking up the user experience. In order to focus on the genuine interface, I have come across with the top most apps for photos, music, and videos, instead of simply those features which will be anyway scheduled in the apps portrayal. The reason being interface, determines the easy handling and usefulness of the app. Nowadays, VLC by VideoLAN is quite similar to household name. 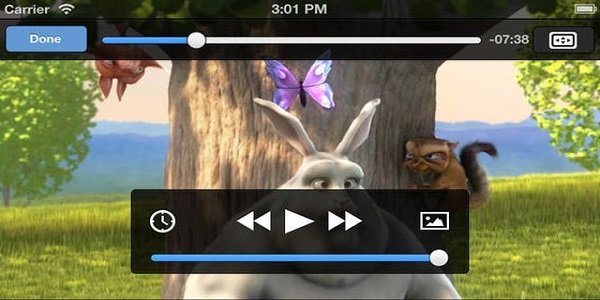 VLC holds up several types of subtitles and play nearly everything for iOS and Android. Some problems regarding few files occurred on Nexus 5, causing holdup of subtitles and due to the phone’s soft button the interface of the player goes beyond. In addition, VLC will also let the users enjoy the videos on-the-go. VLC media player displays correct styled subtitles for all examined videos. It is a great alternative to pick due to wider support, reliability and easy interface. It is the best video player among those I have used on Android and iOS. 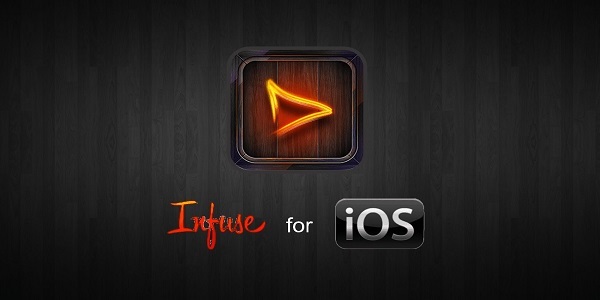 Other than that, Infuse is a great choice, because of the best stunning interface and the media player supporting every kind of file. One of the most attractive features of Infuse includes automatic pulling of metadata for movies in the app with the use of the Internet, then displaying in a fine cinema ticket format. Multiple file formats and encoding were not a great deal for the players using Android. Diceplayer, being most popular video players on Android with attractive features such as subtitle tracks, multiple audio support, and pop-out play and extremely smooth hardware accelerated playback. 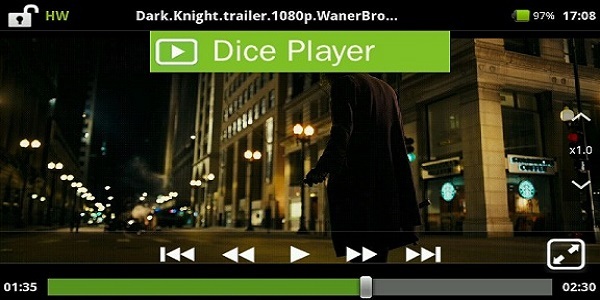 Similar to Diceplayer, MX is a great supporter to a variety of formats and correctly plays video. 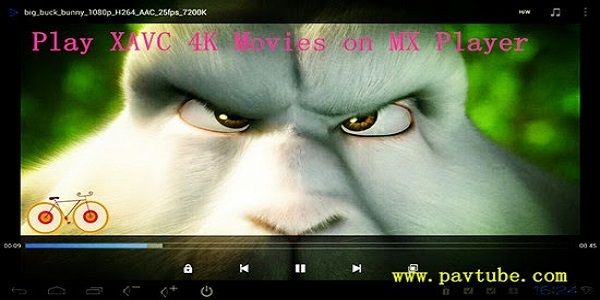 Video pinching and panning is also supported by MX and let the users zoom in and shift the subtitles. One of the fascinating music players is the aptly named Canopener based on iOS. Being a great supporter of a high resolution FLAC player, it also includes built-in audio files for diverse famous headphone brands like Grado, Sennheiser, Beyerdynamic, and many more. 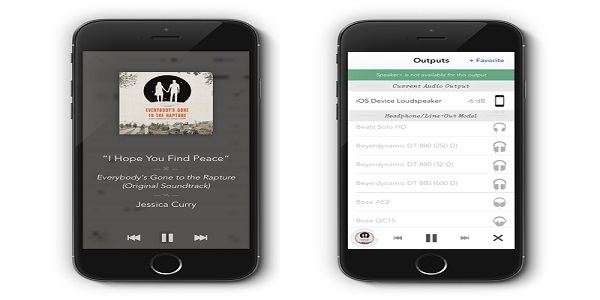 In this blog post, we have explained top 5 fascinating Media Players for Android and iOS. Great post! Although i was wondering why PlayerXtreme is not in the list as its on of the best media players i have used. It plays all my files seamlessly well and supports all file formats without the need of any conversion. I have it on my iPhone at the moment but it supports all other iOS and Android devices as well. Due to these reasons i think this app deserves a mention. Great list! I guess KM Player would be a great inclusion in this list. It has some amazing features like library viewer and cloud storage support, subtitle, playback speed control and a lot more. I have been using it for a long time now, and I can say it is way better than some of the apps you have mentioned.